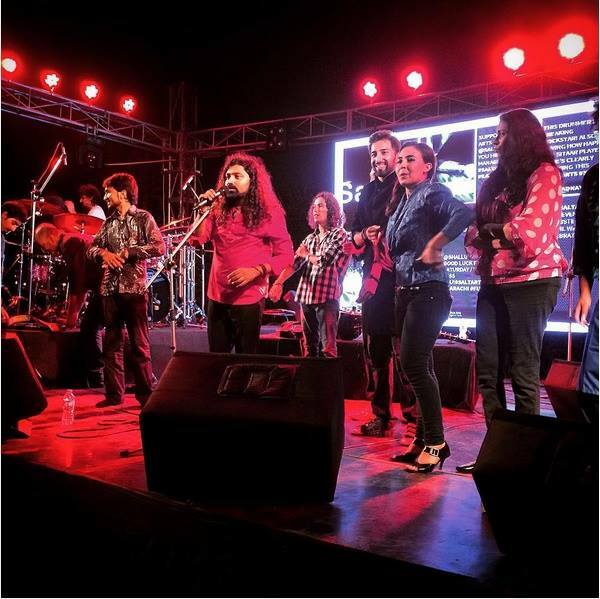 Sounds of Kolachi is undoubtedly the next big thing in the Pakistan music industry. Dubbed by industry experts and critics alike as an ensemble good enough to rival any great bands of the past, it is a contemporary Fusion Orchestra comprised of some of the finest musicians in the country. 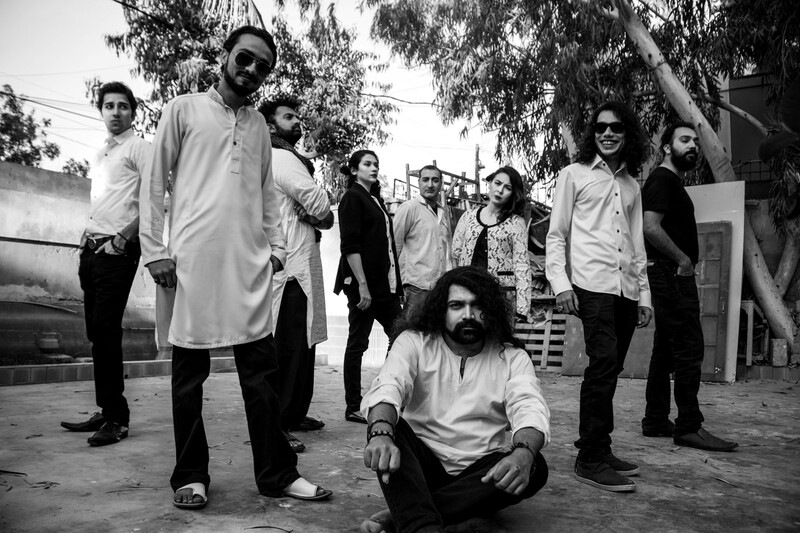 Sounds Of Kolachi appeared on the horizon of the Pakistani music industry in 2014 primarily as a live act. The Orchestra started creating vibes all over the country in a very short span of time. 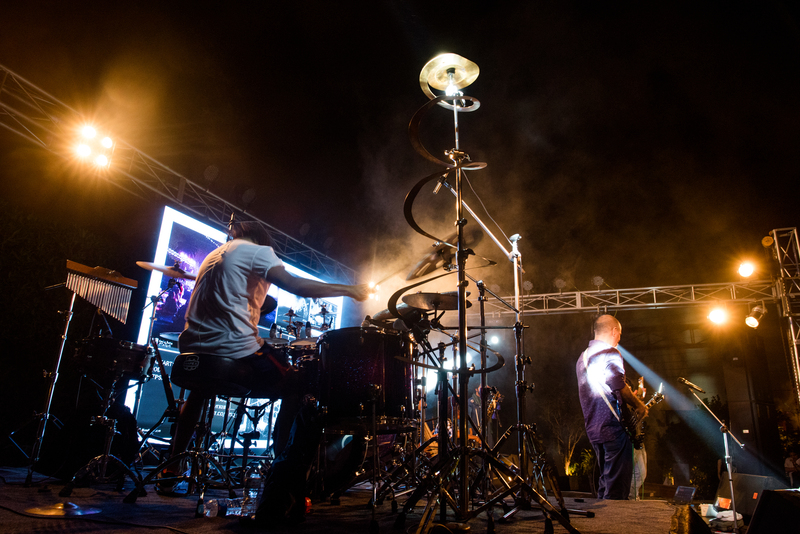 Known for its energetic performance and amazing stage charisma, SOK is all set to start performing all over the country in preparation for the launch of their revolutionary new album being produced by Mekaal Hassan. They have been earmarked for the next season of Coke Studio. 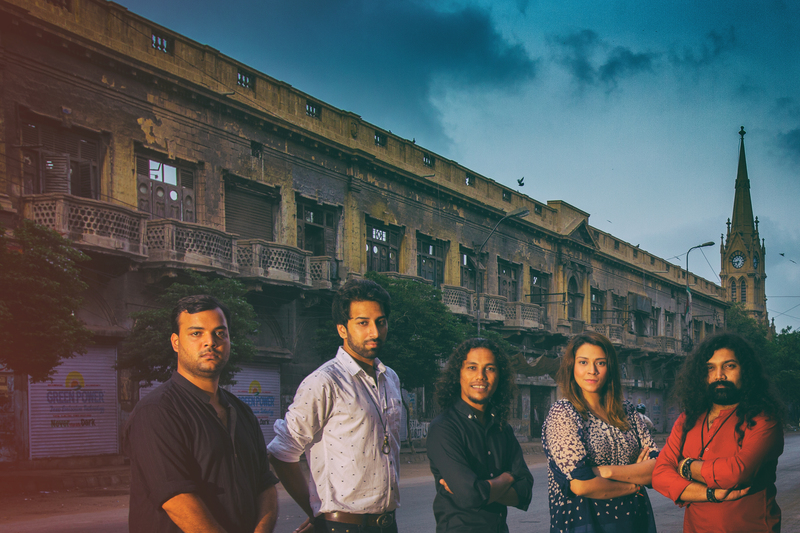 Like an Indian Ocean blast from the seaport megacity it calls home, Sounds of Kolachi, a new 10-piece super group of vocalists and instrumentalists from Karachi, blurs raga and Western harmony, counterpoint and South Asian melodic lines, all without losing the groove. In this instantly listenable ensemble, South Asian classical instruments like the sitar and bowed sarangi are on equal footing with electric guitar and rock rhythm section. Guiding the journey, composer, theorist, and singer Ahsan Bari spins outrageous, bluesy, modal riffs, boosted by a quartet of male and female voices. Two years ago, says Bari, “I started listening to all this great folk music that was being recorded in Jamshoro,” 90 minutes from Karachi on the banks of the Indus River. When The Sketches, the band that was supporting these folk musicians and presenting their work, called and asked Bari to produce for them, he packed up and headed there for three months with the sarangi and sitar players who are now core members of Sounds of Kolachi. 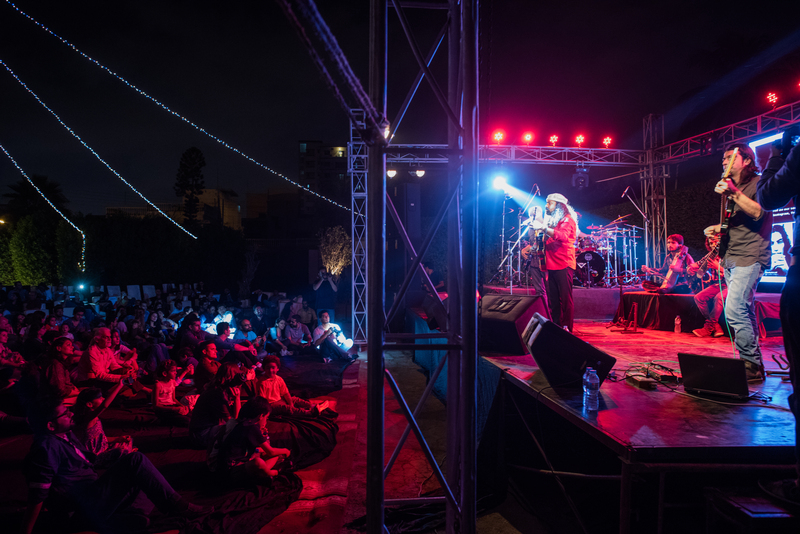 Inspired by his experiences, Bari returned to Karachi eager to pare down, to distill, gathering a fluid (and increasingly large number) of music pros and former students to create simplified if layered and muscular musical compositions. Sounds of Kolachi took off in 2013. 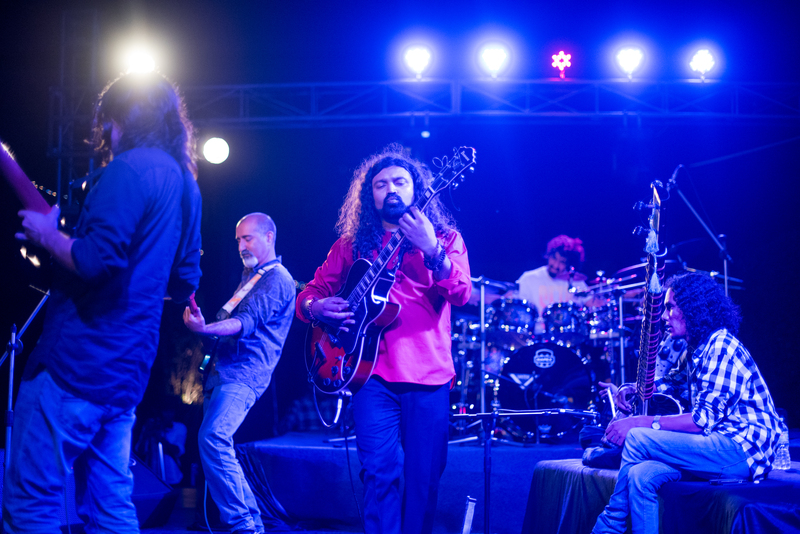 “We’re a project, a process – experimenters” explains Bari, who will lead a 10-piece configuration of Sounds of Kolachi to the U.S. for its American debut tour in the Spring of 2017 as part of Center Stage Pakistan. Like the west’s Son Lux or The National, Sounds of Kolachi mixes classical, avant-garde, jazz, and rock in ways that ravel and synthesize genre boundaries. They do so by tapping into the spirit of Karachi, their megacity home, exposing global influences, nurturing esthetic diversity, and creating new bold, hybrid forms. Start with five beats that mimic the stride of a dove before it takes flight. Next take a poem by a revered Sufi poet, Amir Khusrau, rumored to have invented this particular rhythmic cycle. Craft melodies meant for guitar and sitar. Then add the language of groove, of Afro-diasporic funky low end. The result: “Aey Ri Saki,” one of the many complex tracks by supergroup Sounds of Kolachi. 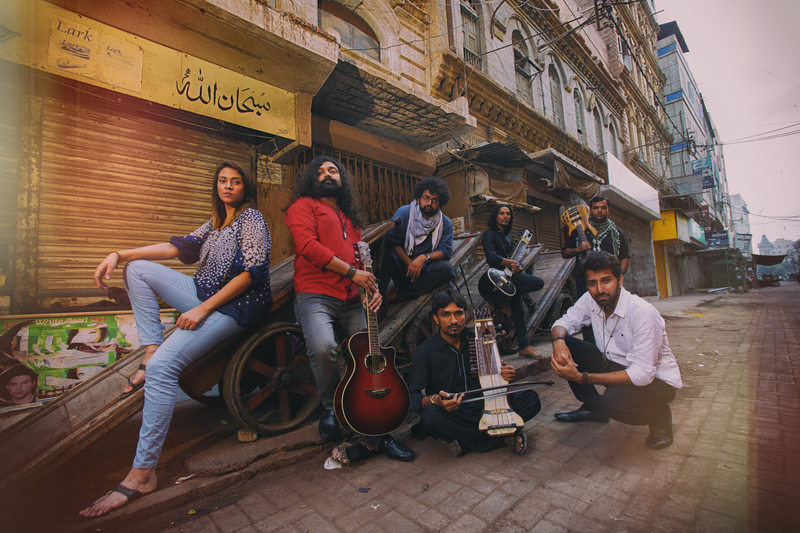 The ten musician-strong band from Karachi, Pakistan harnesses the spirit of South Asian folk and classical worlds, adding layers of jazz chords, a vocal quartet, Western classical tonality, rock and funk drive, with a mix of deliberation and glee. 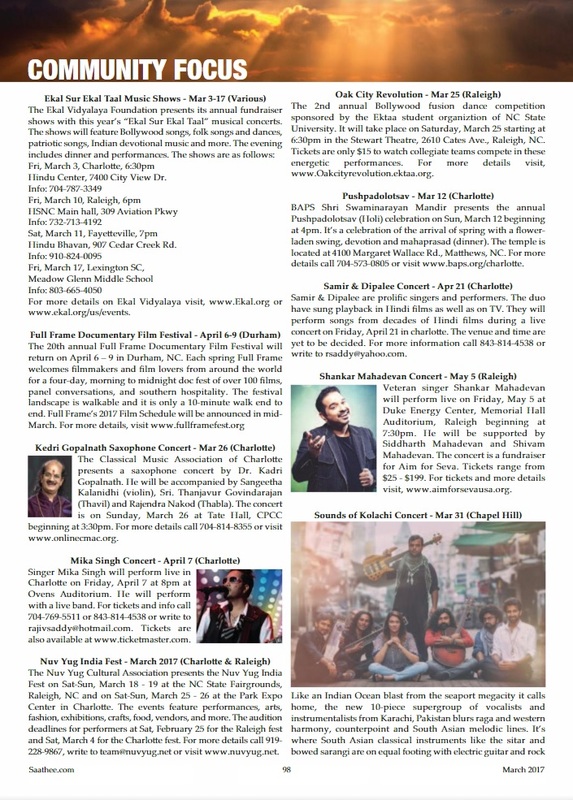 The band is coming to the U.S. for its American debut tour March 25-April 16, 2017 as part of Center Stage Pakistan (centerstageUS.org). Though flowing and driving like pop songs, Sounds of Kolachi’s pieces hint at folk hymns to Sufi saints one minute, post-rock and jazz-inspired fugues the next. 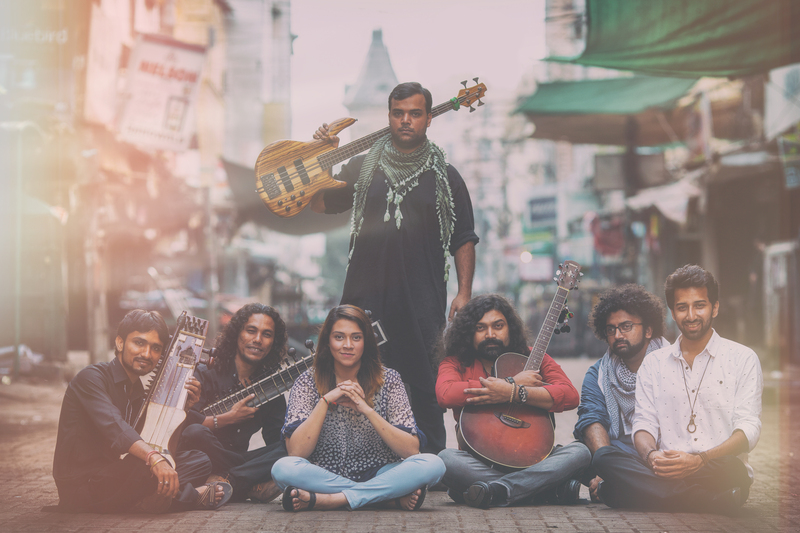 Young and adventuresome, the band unites Pakistani artists of all backgrounds, men and women, rock players and classical instrumentalists with strong command of bowed sarangi and sitar, an exceedingly rare mixture in today’s Pakistan. They are inimitably a live band, and no two performances of the same piece are alike. The group’s robust, structured compositions purposefully leave ample room for play. “We work together with the audience to build an experience in that place, with those people, in that moment,” muses Bari. An academic junkie and rock head, Bari started playing music with Gravity, one of Pakistan’s underground rock bands a decade ago. He gave up studying quantum physics for eastern classical vocal studies, and entered Pakistan’s National Academy of Performing Arts (NAPA). Two years ago, says Bari, “I started listening to all this great folk music that was being recorded in Jamshoro,” 90 minutes from Karachi on the banks of the Indus River. When The Sketches, the band that was supporting these folk musicians and presenting their work, called and asked Bari to produce for them, he packed up and headed there for three months with Gul Mohammad (sarangi) and Waqas Ahmed (sitar). Both descended from classical musical families, they are now core members of Sounds of Kolachi. Inspired by his experiences in rural Sindh, Bari returned to Karachi eager to distill and pare down his ideas, gathering a fluid (and increasingly large number) of music pros and former students. Bari and his bandmates wanted to build new forms to hold millennia of musical practice, the classical and folk traditions of the subcontinent. Bari and the band did more than sub in one set of timbres or solo instruments for another, however. He set about to rethink the entire approach to getting east and west into dialogue and harmony. Working with his band to flesh out ideas, he takes engagement with tradition past preservation or fusion, into uncharted places where concepts as far flung as Schoenberg’s Harmonielehre, funk pockets, and desert saint devotions merge. 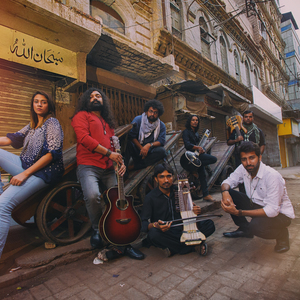 Sounds of Kolachi took off in 2013, performing at festivals and venues around Karachi and in other major Pakistani cities. They released their first album, Elhaam (Intuition), this year. “We’re a project, a process – experimenters,” notes Bari. Center Stage (www.centerstageUS.org) invites performing artists from select countries to the United States to perform, meet, and share their experiences with communities around the country. Now in its third season, by the end of 2017, 24 ensembles from Algeria, Haiti, Morocco, Pakistan, Tanzania, and Vietnam will have made independent month-long tours from coast to coast, hosted by colleges and universities, festivals, music clubs, and cultural centers. Each tour includes residencies in large cities and small towns, and a range of activities from performances, workshops, and discussions, to artist-to-artist exchanges, master classes, and community gatherings. Center Stage artists engage with audiences onstage and online sharing their work with audiences in the U.S. and friends and fans at home to build mutual understanding through shared cultures and values. Center Stage is a public diplomacy initiative of the U.S. Department of State's Bureau of Educational and Cultural Affairs, administered by the New England Foundation for the Arts in cooperation with the U.S. Regional Arts organizations, with support from the Doris Duke Foundation for Islamic Art. Center Stage Pakistan is made possible by the U.S. Embassy in Islamabad, Pakistan, and the Henry Luce Foundation. General management is provided by Lisa Booth Management, Inc.